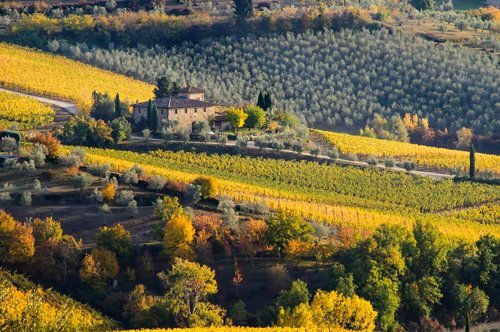 Tuscany is a region known throughout the world for its great artistic wealth, for its landscapes and, of course, for its important wine production. 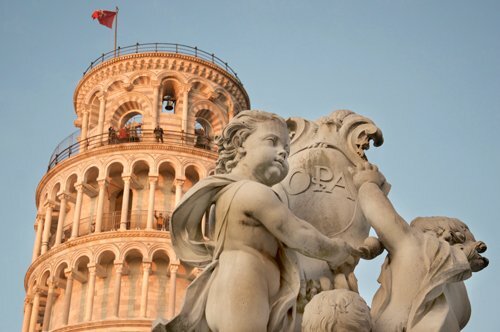 Italy-museum.com has selected for you some of the greatest attractions in this beautiful region! 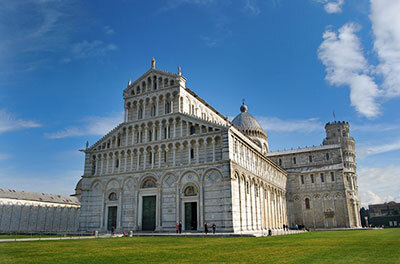 Pisa is one of the most important cities in Tuscany, very important from the artistic and cultural point of view. Piazza dei Miracoli, surely the most famous square in the city, houses the famous Leaning Tower, plus to the beautiful Duomo, the Baptistery and the Campo Santo. The city is also an important university center, one of the main at national and European level. 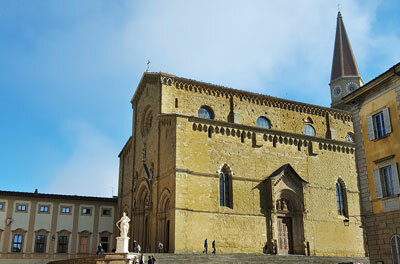 Arezzo, city of millenary history, has an important Etruscan and Roman past that has left several testimonies. 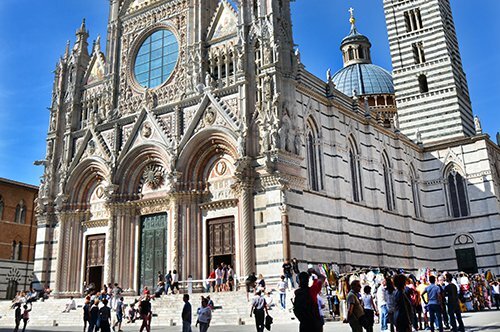 The magnificent Duomo and the famous Piazza Grande take us to the medieval era still remembered today by the Giostra del Saracino, a famous historical commemoration that takes place right in the Piazza Grande. 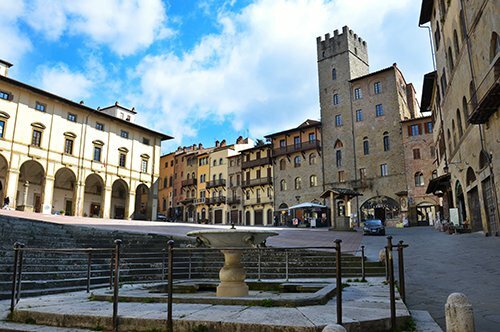 Cortona was undoubtedly one of the main centers of the Etruscan culture: there are still many traces of this ancient past in the old town and in the immediate surroundings, as the imposing city walls and the many tombs outside of it. 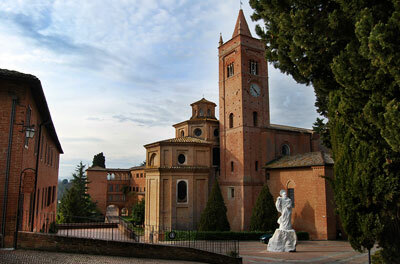 The city also offers many examples of Renaissance and Baroque art. 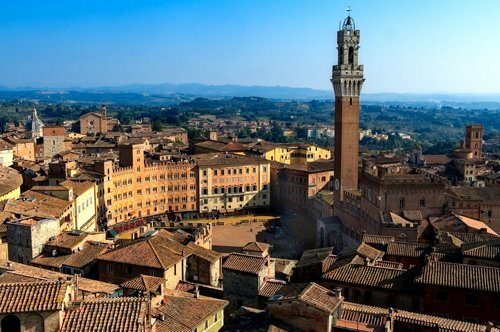 Siena is undoubtedly one of the most important cities in the region, with a rich artistic and landscaping heritage to offer to its visitors. 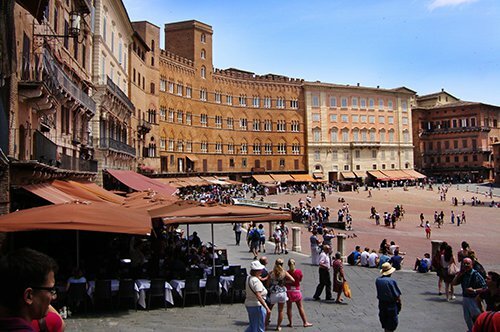 Do not miss Piazza del Campo, famous worldwide for the famous Palio that is held here twice a year, the imposing Torre del Mangia, the magnificent Gothic Cathedral and the San Domenico Basilica. 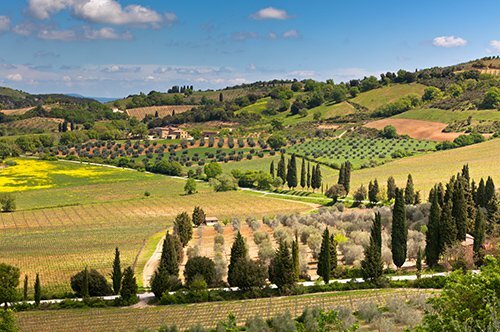 The Chianti region is certainly one of the most famous Italian areas in the world, thanks to its enormous wine production and its wonderful landscapes and hills. 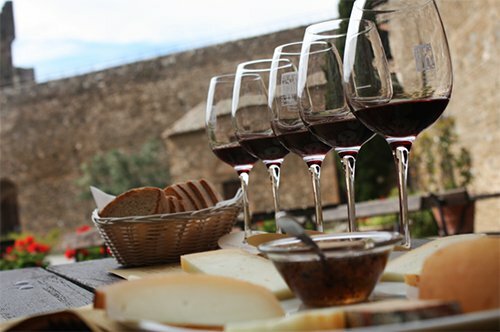 It is the ideal place for those who love nature and good food; here it will not be difficult to find wineries to visit and where to taste the excellent local wines accompanied by typical dishes of the area. 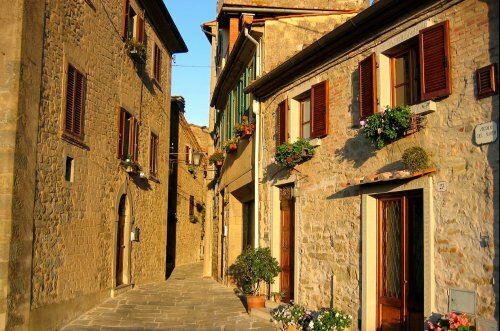 To enrich this beautiful corner of Tuscany there are numerous medieval villages full of history and tradition, all to be visited. 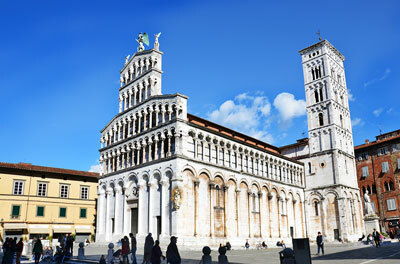 Lucca has been an important Roman center and still shows many testimonies of this historic era, such as the amphitheater, the still intact walls, the forum (located in the current St. Michael's Square), as well as the typical urban conformation. 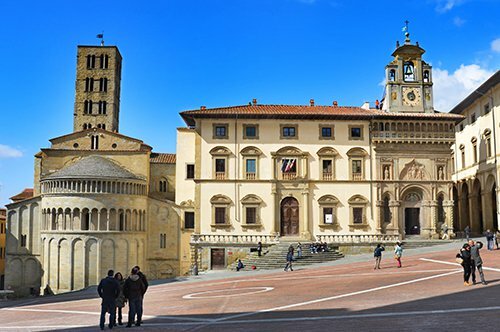 The city has many squares and churches, with the beautiful Duomo occupying the first place. 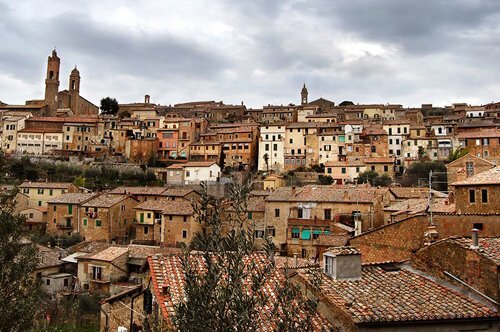 Montalcino, one of the pearls of the Val d'Orcia, is certainly known for his famous Brunello, one of the most prestigious Italian wines, appreciated all over the world. 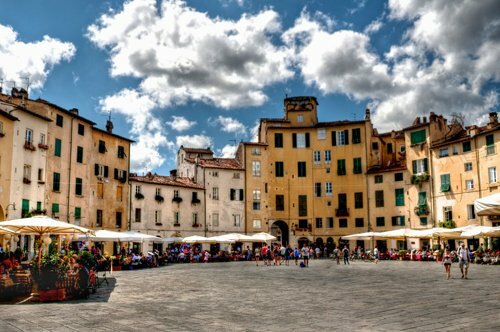 This town is also a magnificent medieval village that offers its visitors amazing views of the surrounding countryside, as well as important architectural examples such as the Duomo and the Fortress. 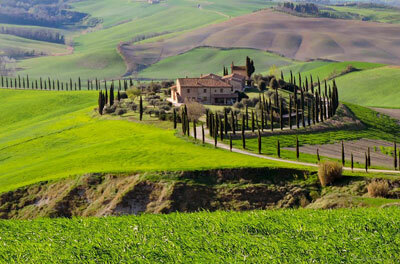 Which are the main destinations in Tuscany? Tuscany is a region full of history with many cities to visit, as well as numerous medieval towns to discover. 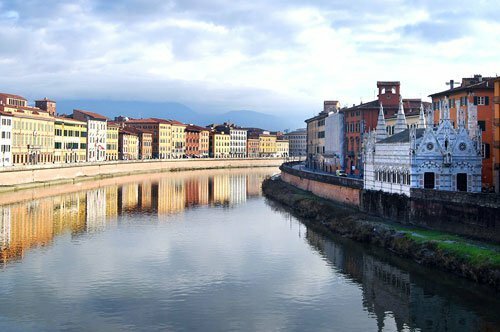 If it's your first trip to this region, you absolutely can not miss Florence, the capital of Tuscany, Cradle of the Renaissance, with its enormous artistic heritage. 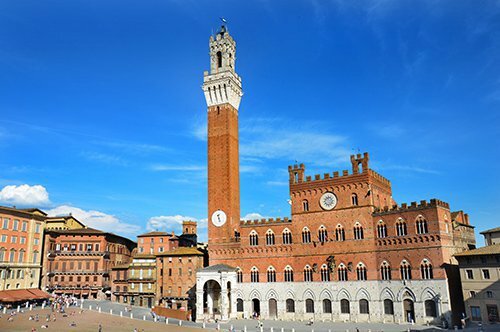 A visit to Siena is recommended, another very important Tuscan town, and Pisa, famous all over the world for its Leaning Tower. 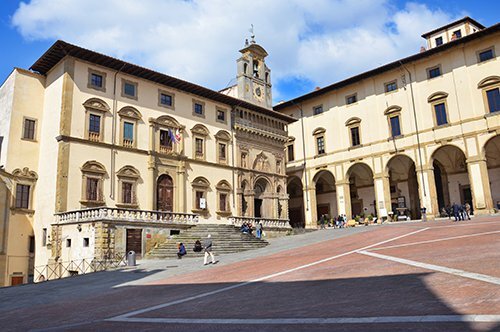 If you have already visited the main cities, we recommend you the small medieval towns, fascinating from the architectural point of view and that will also offer beautiful views of the surrounding landscapes. 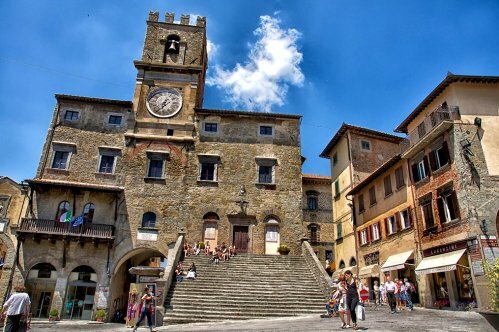 Among the most important villages, we certainly recommend to visit San Gimignano, with its many towers, Montalcino, Montepulciano and Monteriggioni. 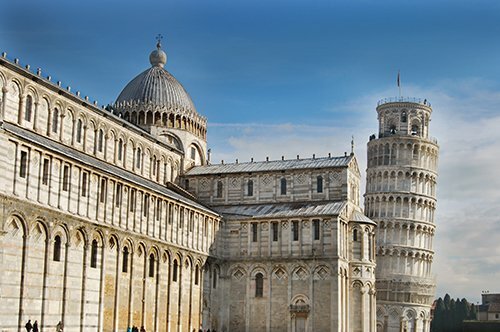 Which is the best period to visit Tuscany? 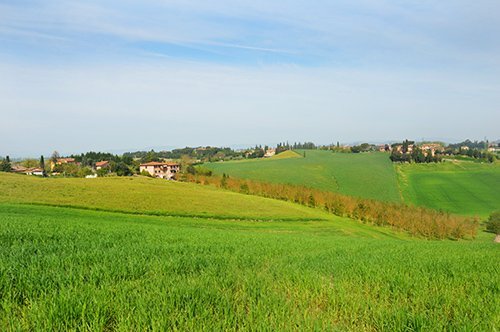 Tuscany is definitely beautiful every season of the year, even though from the landscape point of view it offers the best of itself during spring and autumn, when the countryside colors make the scenario just amazing. 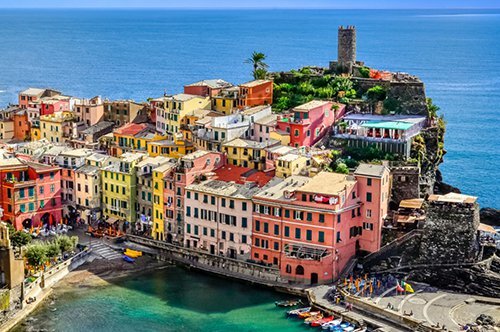 If you want to visit the art cities and do not like the confusion, we recommend to avoid the holidays and the long weekends, which is when most of the tourists arrive. 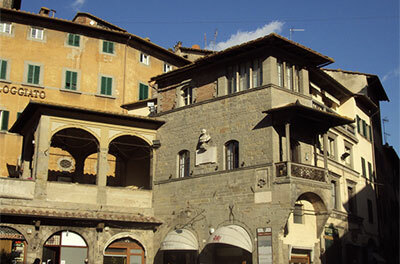 Which are the typical dishes of Tuscany? 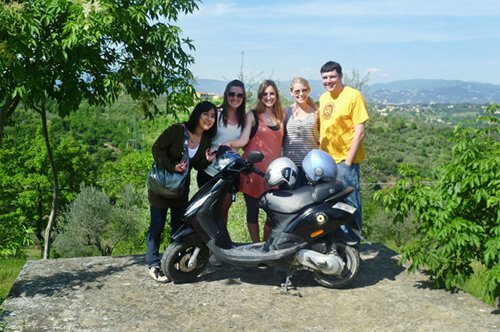 Tuscany has an ancient culinary tradition, rich in dishes and desserts that have kept their recipes unaltered. Here, bread is still considered a fundamental part of eating habits and it is very difficult to be thrown away when it is stale: his is evidenced by many ancient recipes still very popular, such as “panzanella”, “pappa al pomodoro”, “acquacotta” and “ribollita”. They are also widely used hunting dishes, salami and cheeses.